Fall is the time for Baptism! 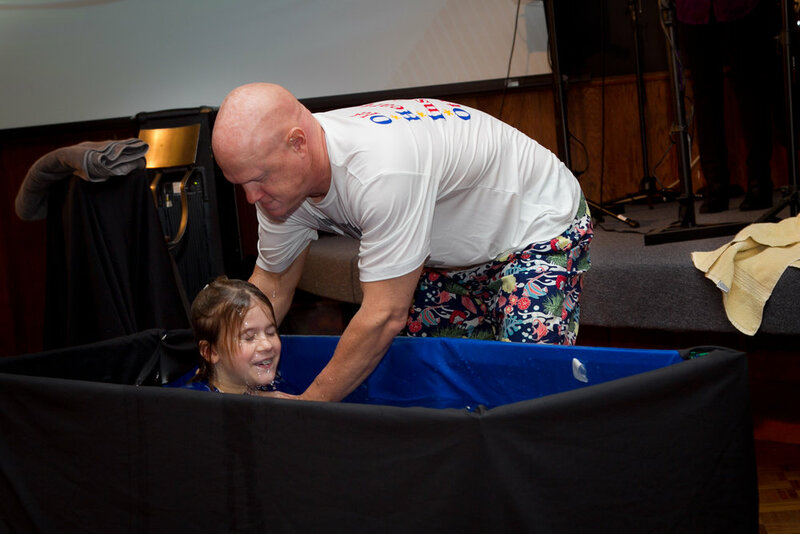 It was October 2015 and too cold to use Lake Erie for baptism, so we set up a little tank for a Dad (Andy) to baptize his daughter just like the Good Book describes. 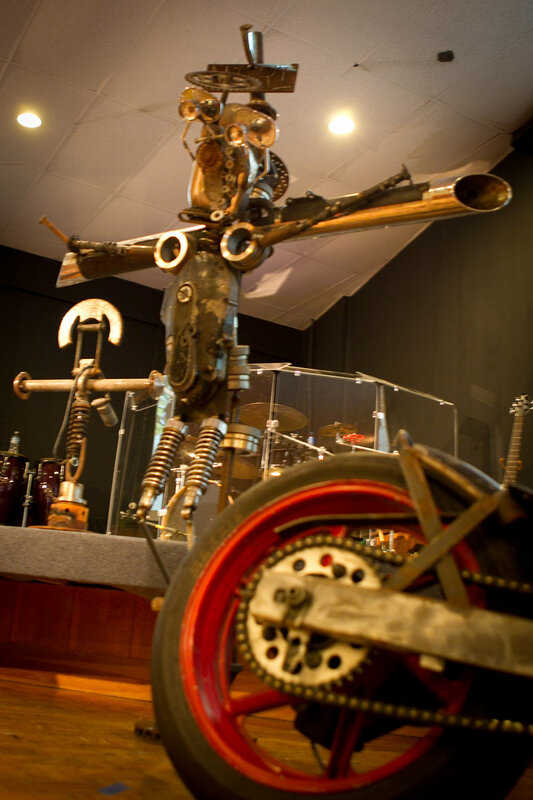 Scott came for an evening talk with his mechanically inspired sculptures of Christ and the Cross. He brought a couple of his stunt motorcycles too. More importantly, he spoke from the heart of his belief in the Lord Jesus, and how Christ changed his life and gave him hope and a future! Summer is a time for babies! So many little babes and children, dedicated unto the Lord! 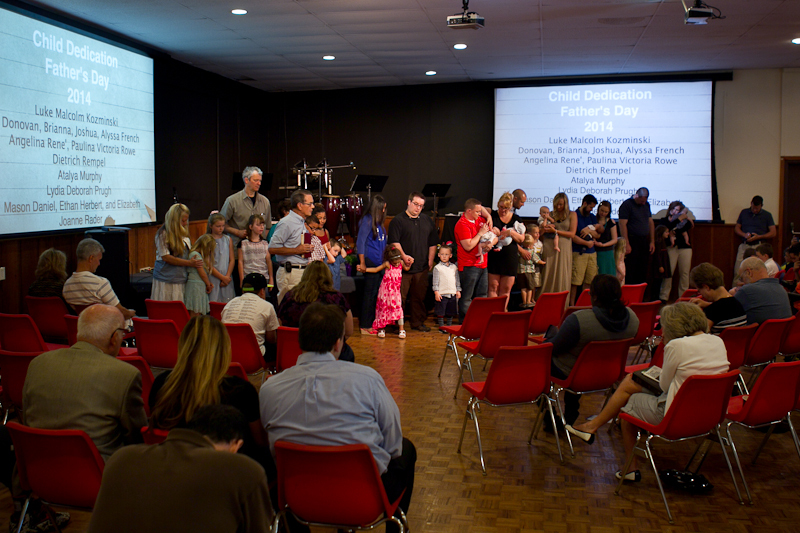 A great time for families to look to the community of saints at Rock Point to support them and their children in the Christian journey of life.